Last month, Overkill kicked off their big Crimefest 2015 event with the introduction of a new feature for PAYDAY 2: microtransactions. The reaction to this was... not great. A few weeks went by with not much of a response from Overkill, and then Update 90 arrived and added more fuel to the fire. Now, the development team has come forward to apologize. 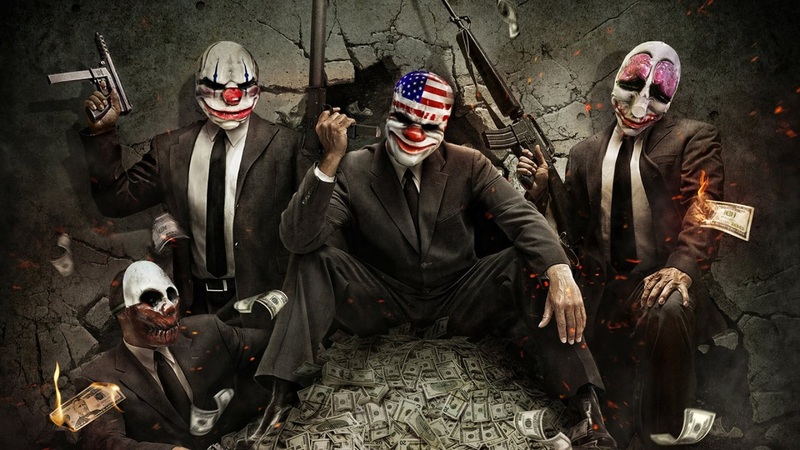 In a two-hour long discussion with their volunteer moderators (who went on strike temporarily in the midst of all this), producer Almir Listo listened and responded to the fury of the PAYDAY 2 community. Chief among these topics was the community (rightly) wanting to know why Overkill thought any of this was a good idea. In defense of the team, Almir stated that they felt (and still feel) like the inclusion of microtransactions and the most recent update were both good ideas, but that they were not communicated well. Additionally, they are looking into ways to better compensate those players who purchased the Completely Overkill Pack for $20 earlier this year as part of the spring "Hype Train" event. Outside of this discussion, Overkill has been largely silent on everything that has transpired over the past few months. Co-Optimus reached out to the developer for more information about these events, and I'm pleased to report that we got it. Be sure to check back in later this week for an article from us about what happened with PAYDAY 2 and the inclusion of "cooperative" microtransactions. Page created in 0.2274 seconds.